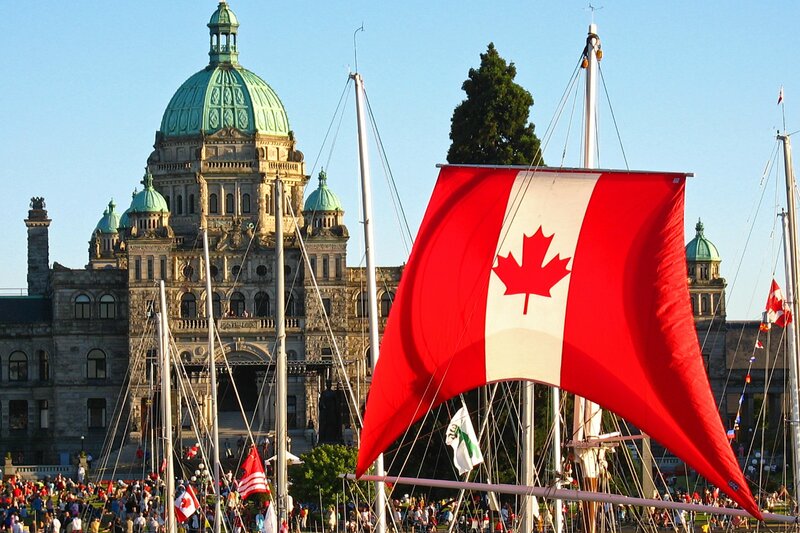 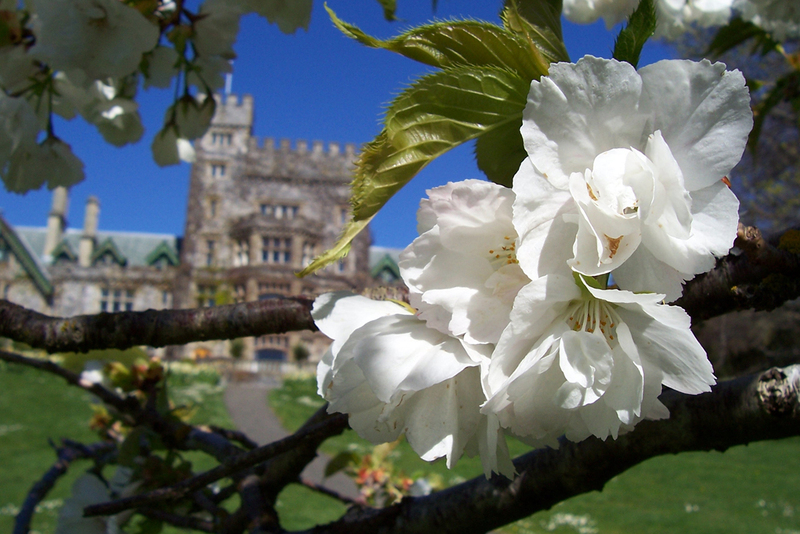 Find exciting events through all four seasons in Victoria. 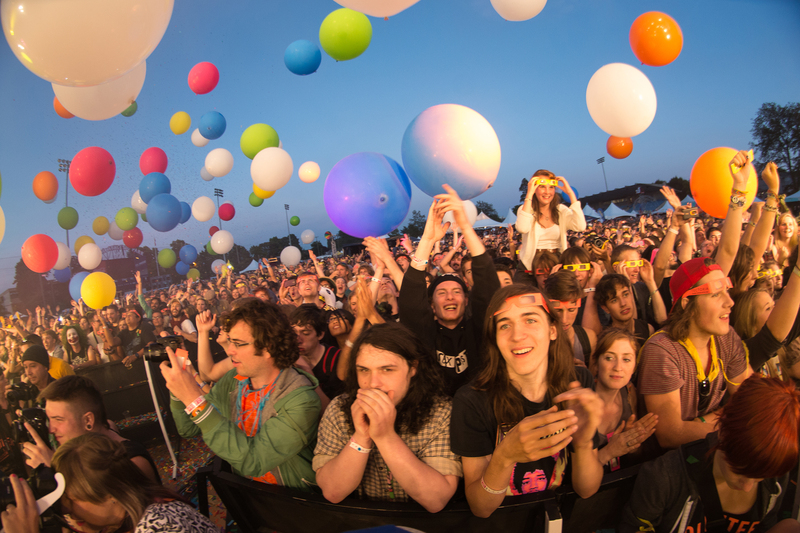 With hundreds of festivals, you can be confident your visit will probably coincide with one or more amazing local cultural, culinary, musical or other celebrations. 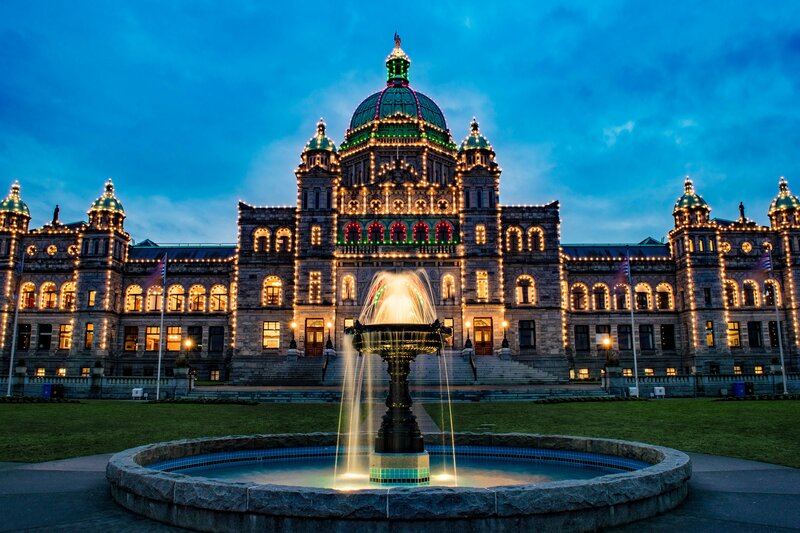 From holiday lights on the Parliament Buildings, Father Christmas at the Royal BC Museum, to the jingle of horses pulling carriages and clip clopping down the cobblestone streets—winter in Victoria is truly magical.